This weekend was a good one. I did work, hung out with OC after he worked on Saturday (he’s an auditor at a ‘Big Four’ accounting firm and works as much or more than I do), visited the parents on Sunday and had date night Sunday night. There are no photos to prove any of this occurred. Not one. Ha! 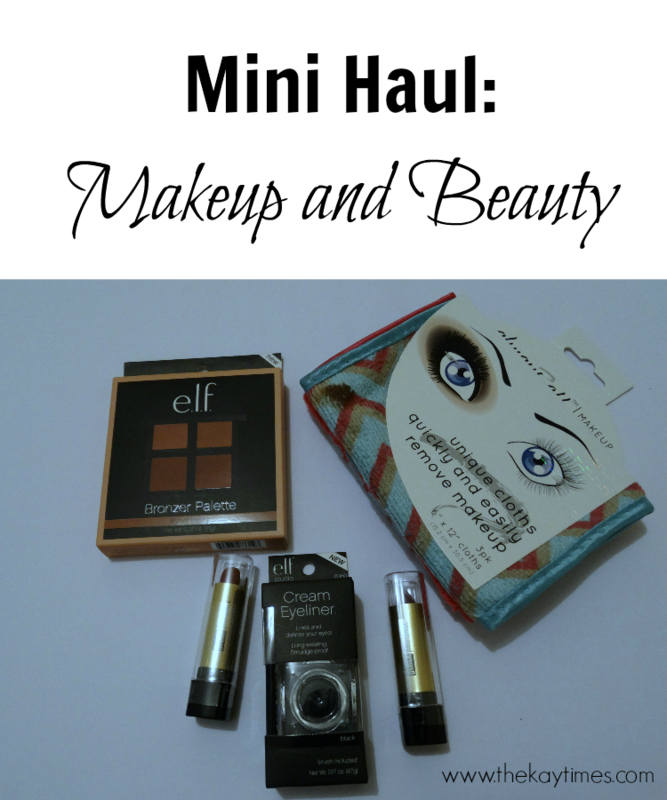 Anyway, my neighbour and friend Tisha recently scored some beauty items for me on her trip to NYC. I had to share them. They’ve been items I wanted for some time. You guys, I want to do a full review on this! I’m so excited about it. In fact of the entire haul, I’m most excited about this product. I mentioned in this post that I’m really not big on bronzers. My MAC studio fix is my holy grail of powders and it’s usually all I need. 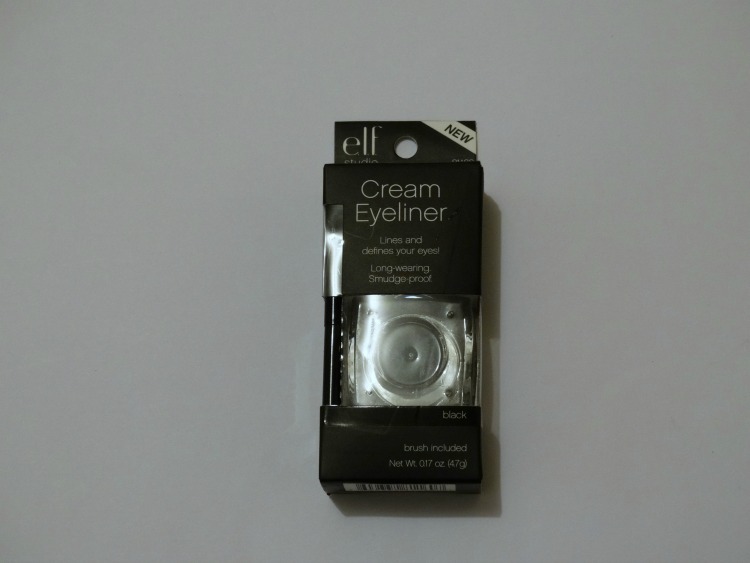 Enter Elf … this brand just might take me away from my ‘I only use MAC’ tendency. Also, the shade is perfect for me (it looks much darker in these photos). 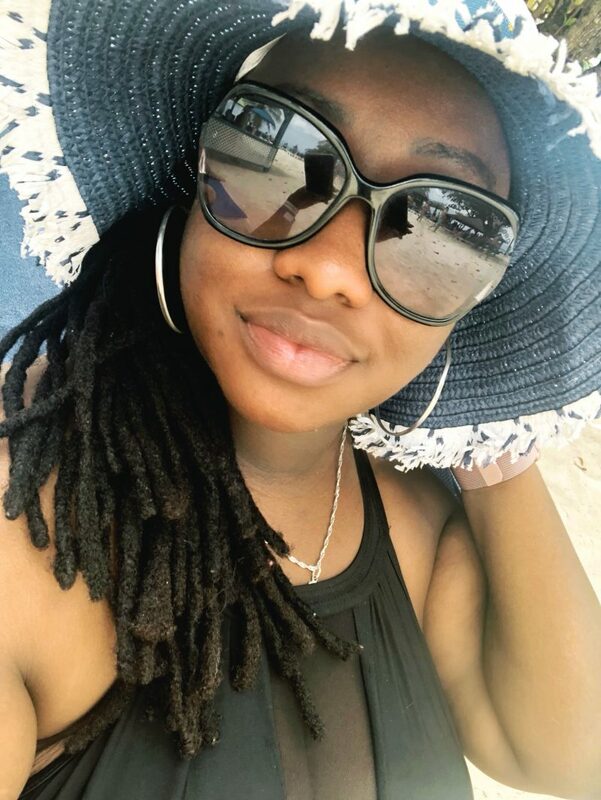 As I said in this post, I’m faithful to my Olay wipes to remove my makeup after work, before I wash my face. 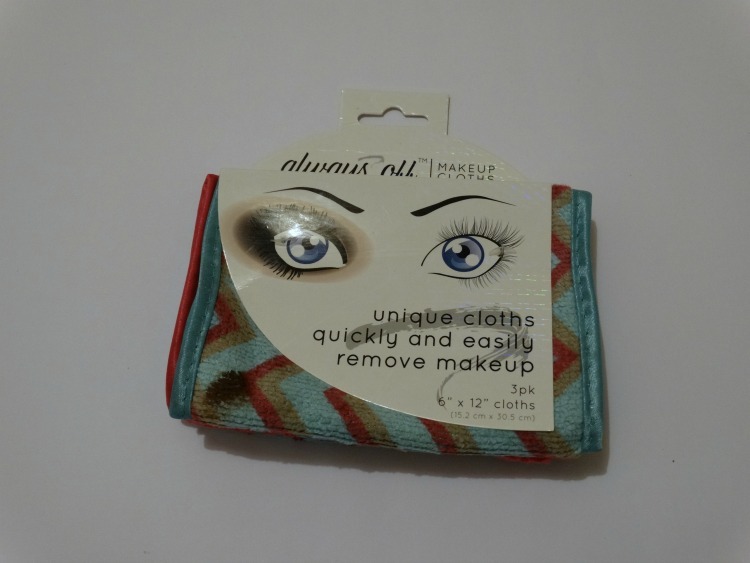 I have however seen several makeup artists on YouTube using these makeup cloths. This might be more work than my Olay wipes, and lets face it, I don’t need any extra hassle, but I am excited to try them. I’ll let you know how it goes. I’ve never used this brand. Ever. I’m not sure I would have purchased it myself. My favourite lip colours at the moment are MAC flat out fabulous and MAC Diva. I have several other MAC lipsticks as well since I’ve found that they are the only ones that stay on my lower lip (which is quite large lol). 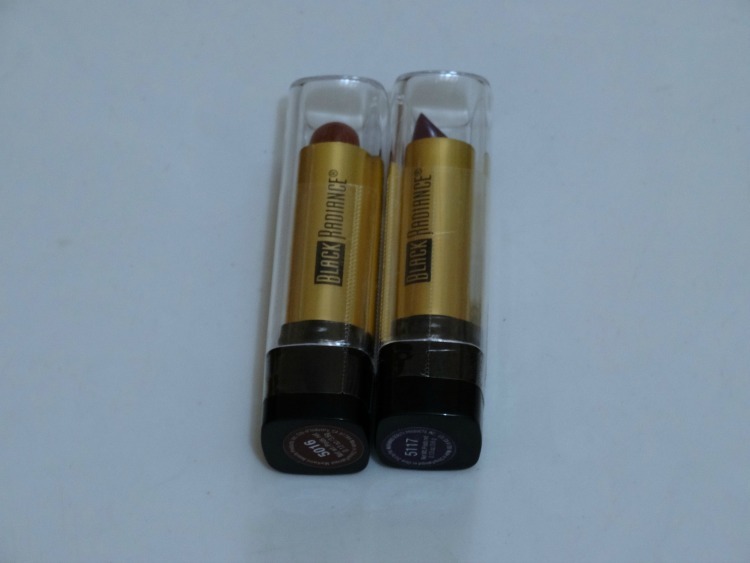 I also never typically purchase purple lip colours. I’ll let you know how these go as well! I have liquid liners for those nights out when I need a little extra, I however don’t own any cream liners like this one. I’ve only heard great things but it should be interesting seeing me actually trying to apply this. Ha! That’s it, that’s my mini haul. I’m excited to try a few of these and move out of my makeup comfort zone just a bit! Lord knows I’m a creature of habit and have been using the same products for years. Have you used any of these product? What beauty and makeup items have you guys purchased recently?